Our booking engine provides the fastest way to rent a car at Auckland Airport; it can be done in three simple steps, namely find, compare and reserve, which make the process really easy to follow. Book a car rental at Auckland Airport and make most out of your journey without depending on public transportation. When you reserve your car hire with us, your vehicle will be ready at the Auckland airport without any delays and you will be ready to hit the roads as soon as you arrive in New Zealand. With our simple booking system, you can compare the top car rental companies such as Europcar, Jucy Rentals, Thrifty and Drive NZ, and select the deal that suits your pocket. 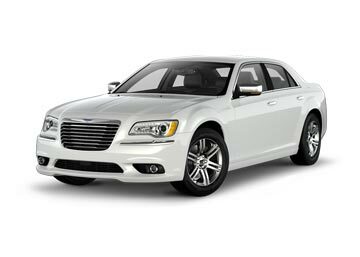 Prices shown on our website are inclusive of unlimited mileage, theft waiver, collision damage waiver and airport surcharge. 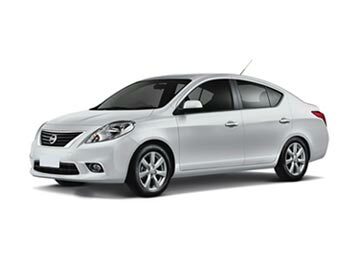 Just make a search and find the best Auckland Airport car rental deal. Opened in 1966, Auckland (AKL) is one of the most important Airports in the country and serves both, domestic and international flights. Also, it is the busiest airport in the country operative a passenger traffic of over 15 million each year. 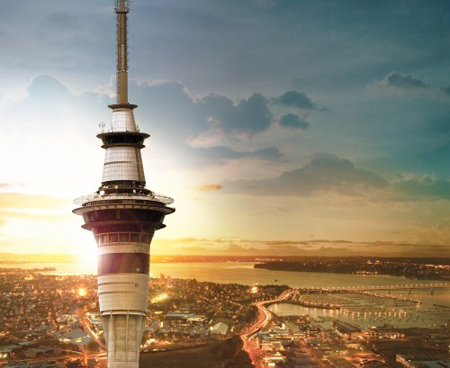 Located in the suburb of Manukau City, Auckland Airport is around 20 km from the downtown of Auckland. It has three terminals: one international and two domestic, which are connected by a free bus service. The financial center at the airport has several banks, ATMs and many currency exchange counters. It also has numerous phone booths, Internet kiosks and Wi-Fi Internet throughout the terminals. The airport provides special facilities such as reserved parking, wheelchair assistance, adapted toilets and accessible lifts to the passengers with disabilities. All the terminals have several cafe, restaurants, bars and fast-food counters. Most of them are open 24 hours. A huge variety of products are available including clothing, perfumes, jewelry, books, electronics, cosmetics and gift items. Parking is located near the terminals and available for both, short and long term. First, 30 minutes are free. Valet parking is also available. Top car rental companies such as Hertz, Budget, Avis and Europcar has their desks inside the airport. 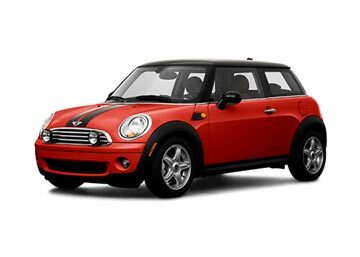 Global Car Rental offers rental cars at all the major airports of New Zealand at unmatched prices; Rental cars are offered in association with the well-known global car suppliers. 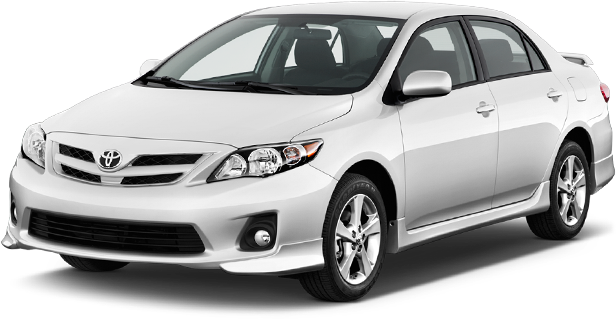 Bargain rental Cars, Go Rentals and Jucy Rentals are few of the car rental companies that offer car hire deals at Auckland Airport. We have hundreds of car rental locations across New Zealand, including all major airport, where you can get pick up and drop off your vehicle. The most popular airport pick up locations are given below; if you are looking for some other location for car rental, use our booking form.